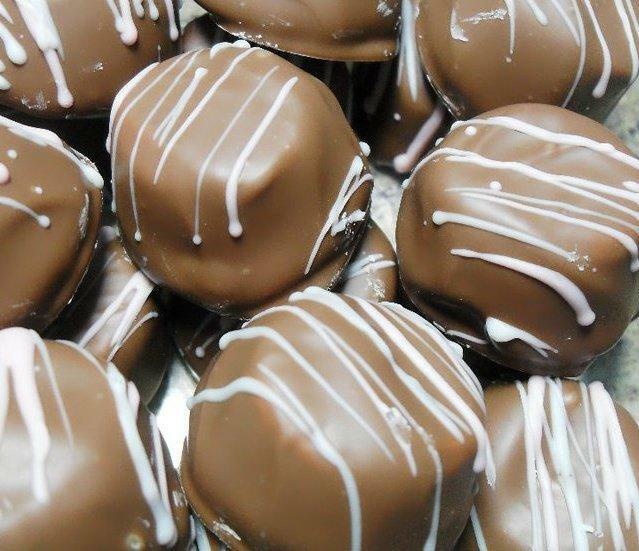 Platter's Chocolate Factory features a walking tour that highlights the history, production and art of chocolate making. 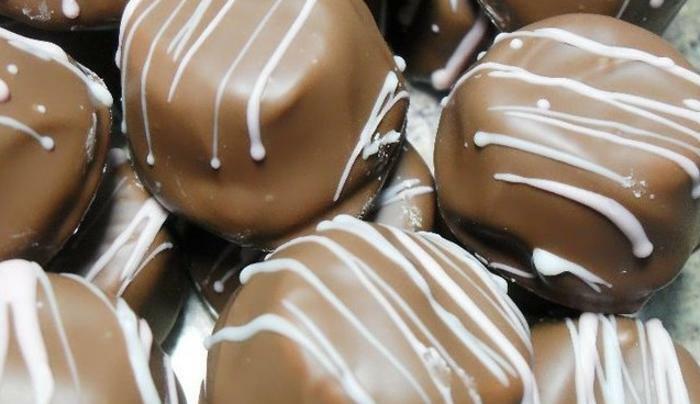 Tour participants will see each step of the chocolate making process, talk with chocolate experts and enjoy samples of Platter’s famous sponge candy. Visitors can also explore the Factory’s store, which features both a chocolate shop and coffee café offering Wi-Fi, beverages and local ice cream.